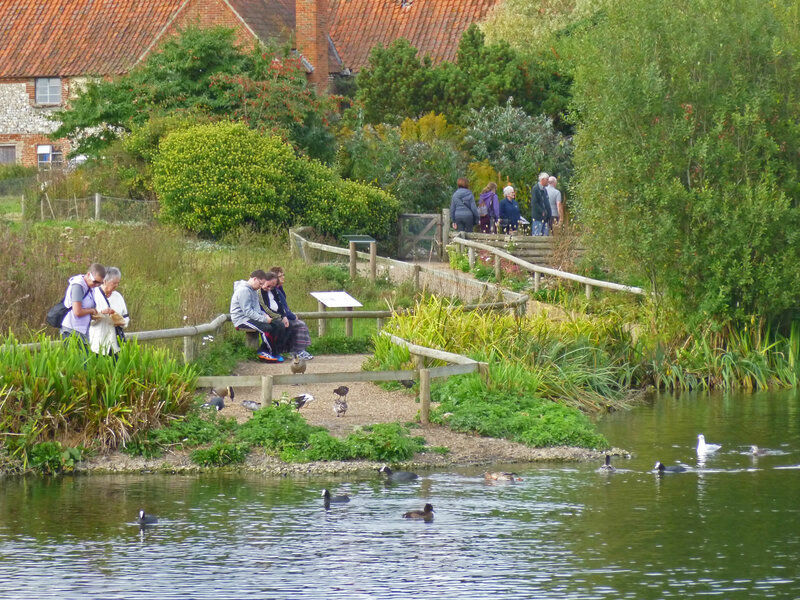 Pensthorpe Natural Park is a wildlife nature reserve, situated near Fakenham. 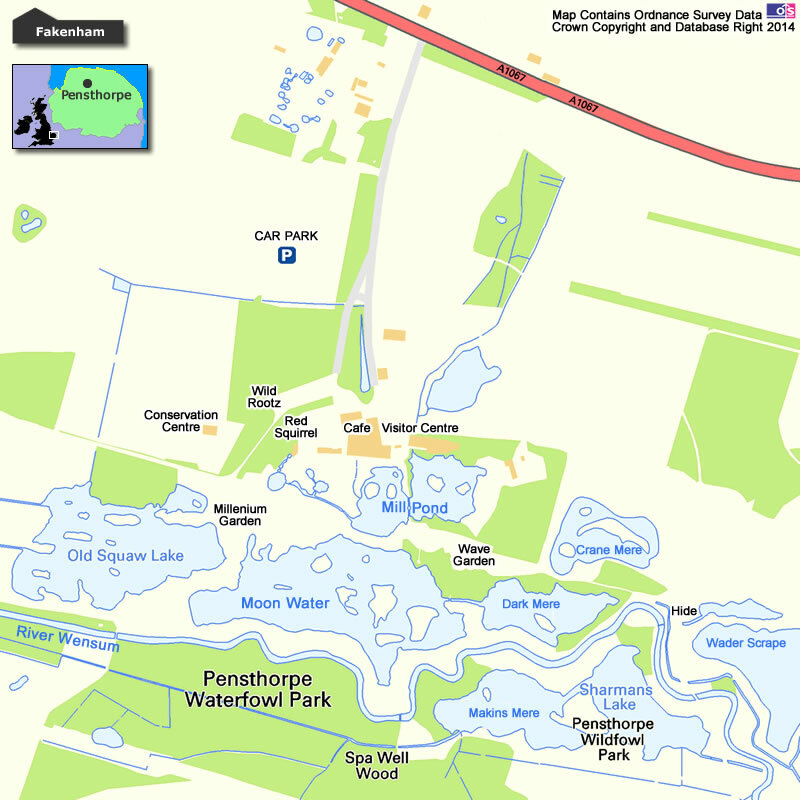 The majority of the park was created in the 1980's when gravel extraction left a patchwork of lakes. 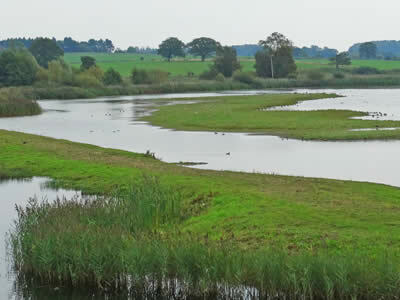 The site is located in the River Wensum valley which acts as a migration corridor attracting migrating birds from Europe and Africa. 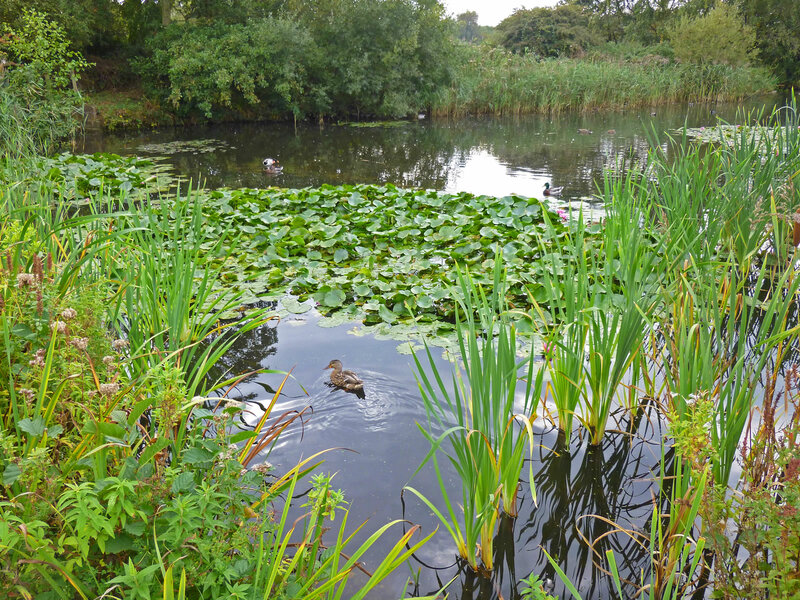 Since the 1980's the site has been continually adapted to attract both seasonal migrating birds and an increasing number of resident birds. 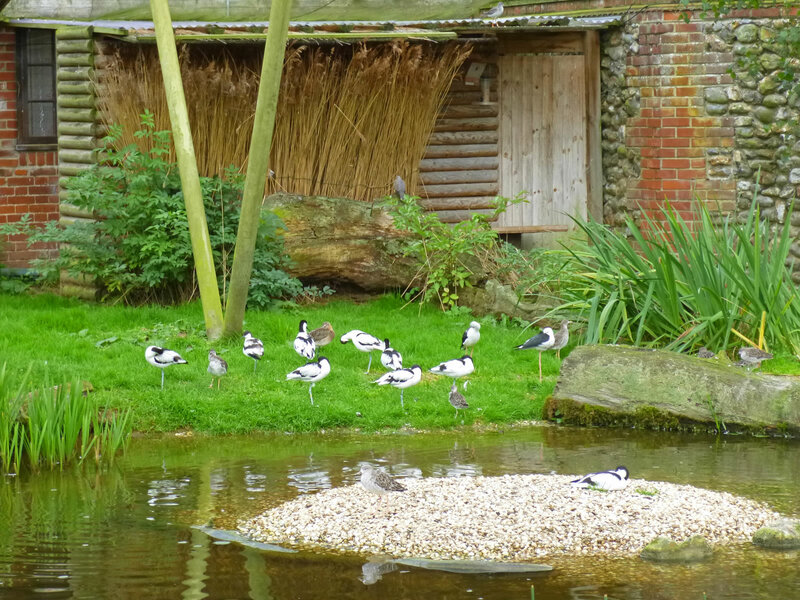 This has been achieved by creating a diverse range of habitats, with hides allowing visitors to observe the birds at close quarters. 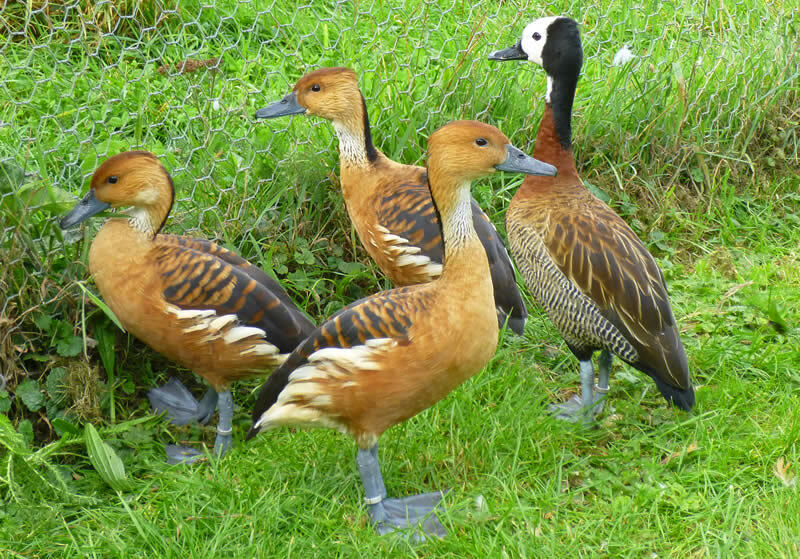 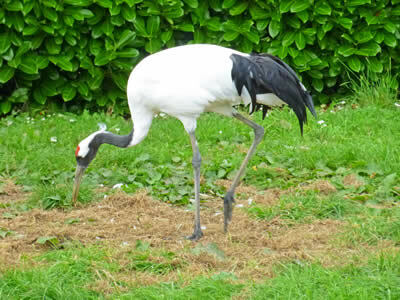 This work has been extended to include conservation work, where the primary focus is the breeding of threatened species. 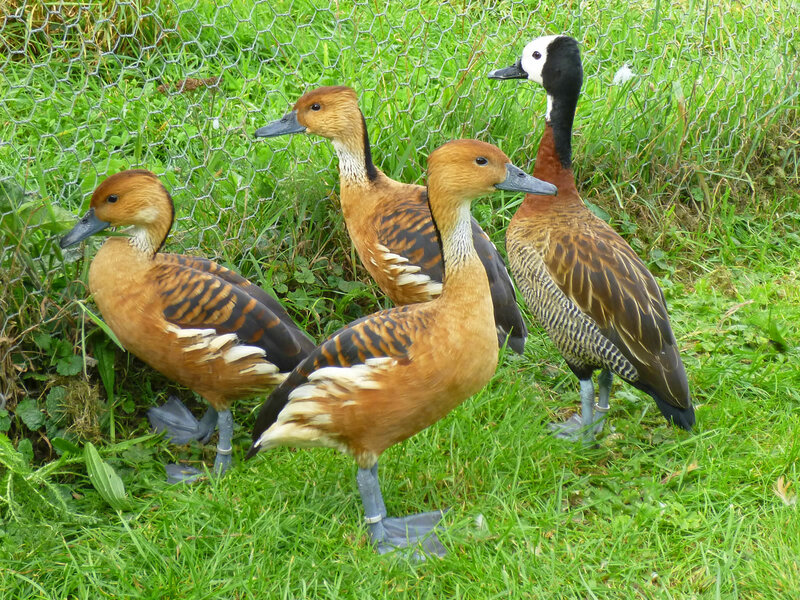 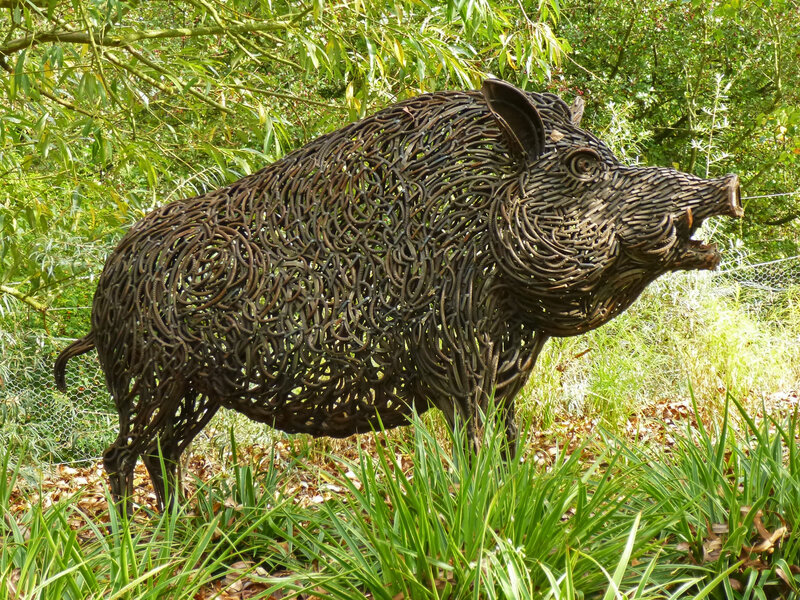 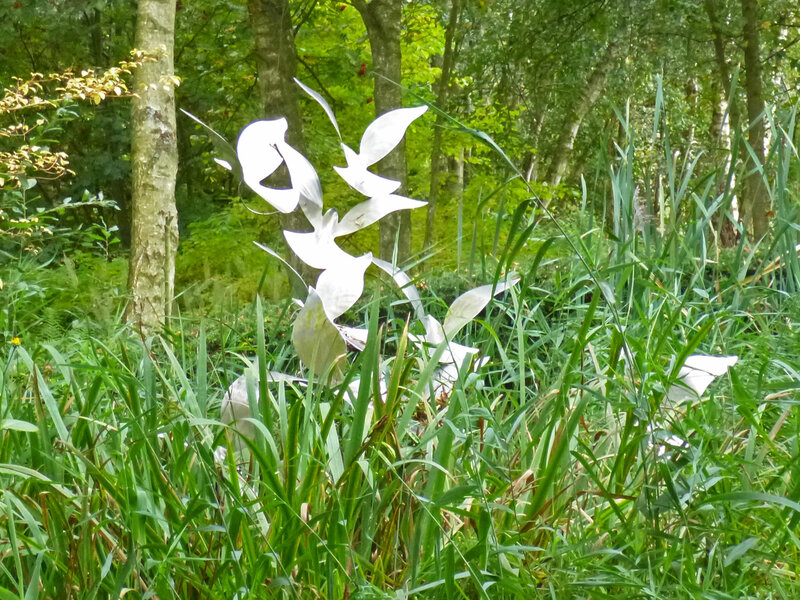 A visit to Pensthorpe will obviously appeal to bird lovers, but also to walkers and gardeners. Families are also attracted to Pensthorpe by additions such as animal enclosures (eg Red Squirrel) and the large natural play area. 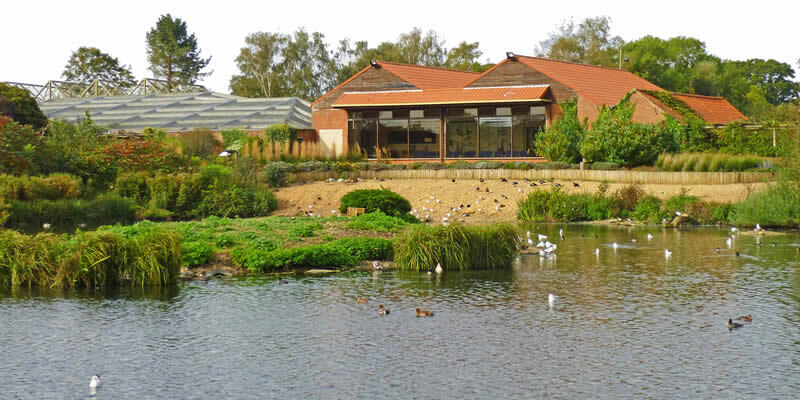 The beauty and attraction of Pensthorpe did not go unnoticed and in 2007 it attracted the attention of the BBC, with Spring Watch being broadcast from the park for 3 years running. Pensthorpe is continually evolving and changing, just like the wildlife that lives here and passes through each year. 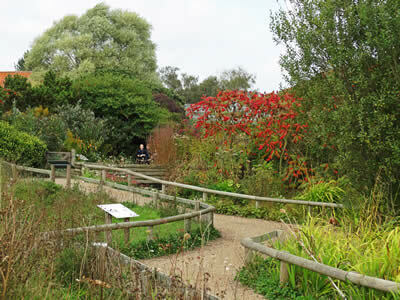 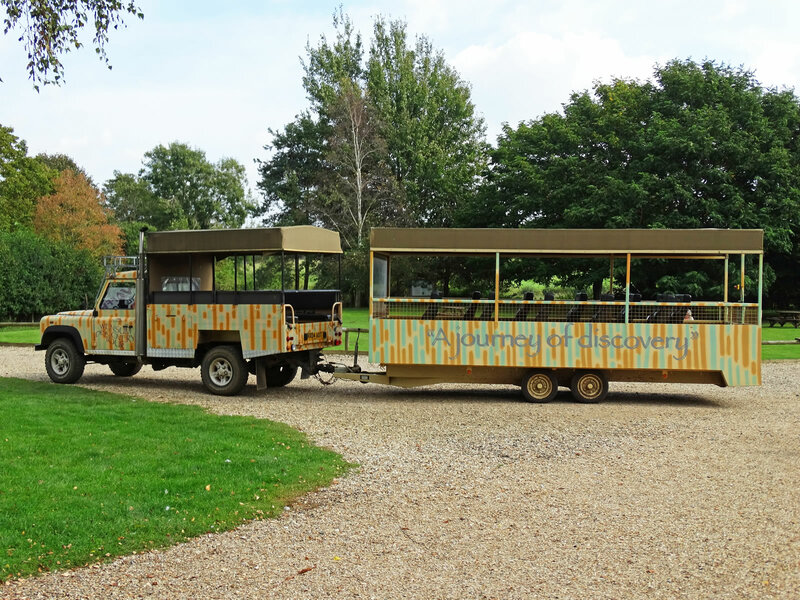 We start our tour of Pensthorpe Natural Park in front of the main visitors centre. 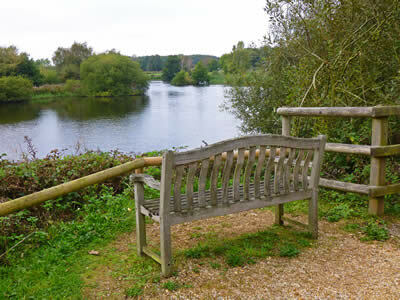 A labyrinth of footpaths wind their way around the edges of numerous lakes, leading to all four corners of the park. The River Wensum flows through the middle of the park and many bridges take you over the various waterways. 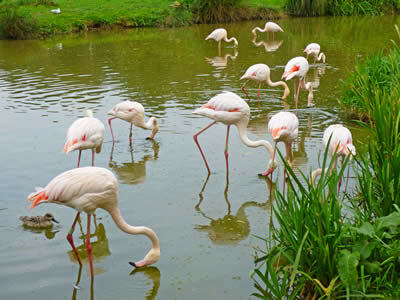 At every point of the journey there is an opportunity to see various kinds of wildlife, with each section of the park attracting different species. 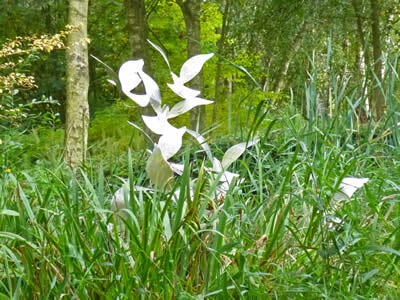 You will also find various pieces of metal sculpture scattered around to make the walk more interesting, particularly for children. 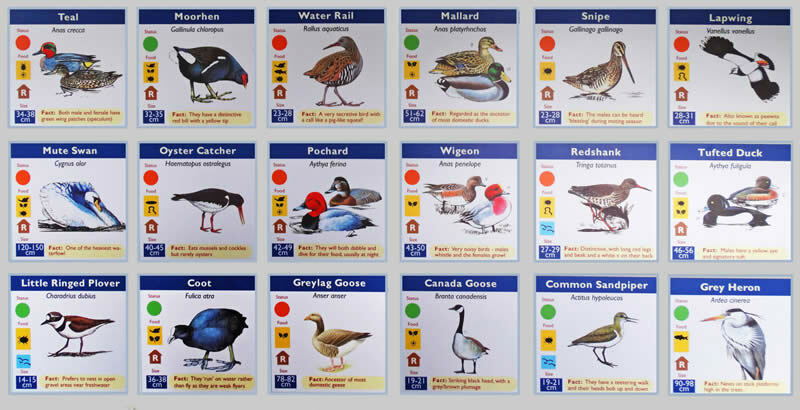 Bird hides provide patient visitors the opportunity to spot rare wildlife without disturbing them. 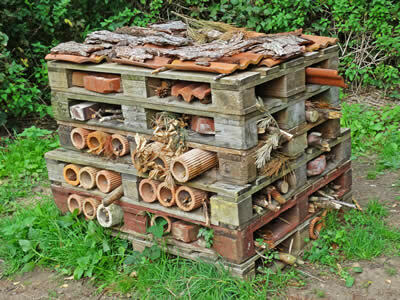 Bugs shelter from bad weather and hide from predators in the smallest of places. 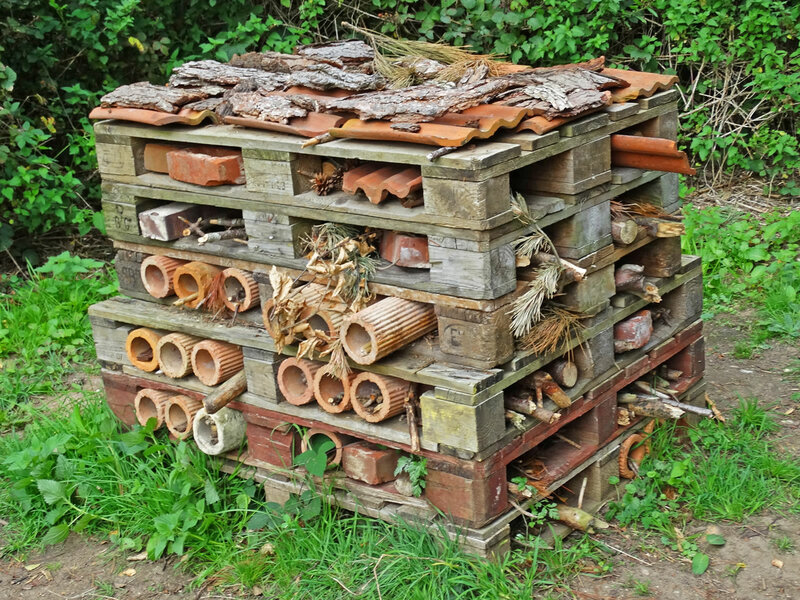 Pensthorpe give the local bugs somewhere to hide in several bug hotels, scattered around the nature reserve. 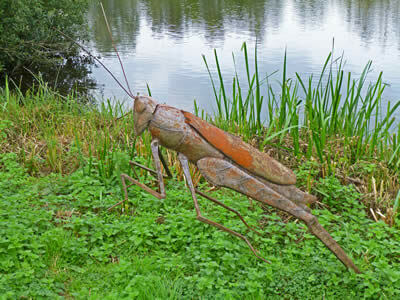 They are nice and dry, with lots of different shapes, which are ideal if you are a bug, such as woodlouse, spiders, earwigs, ladybirds, beetle, and centipedes. 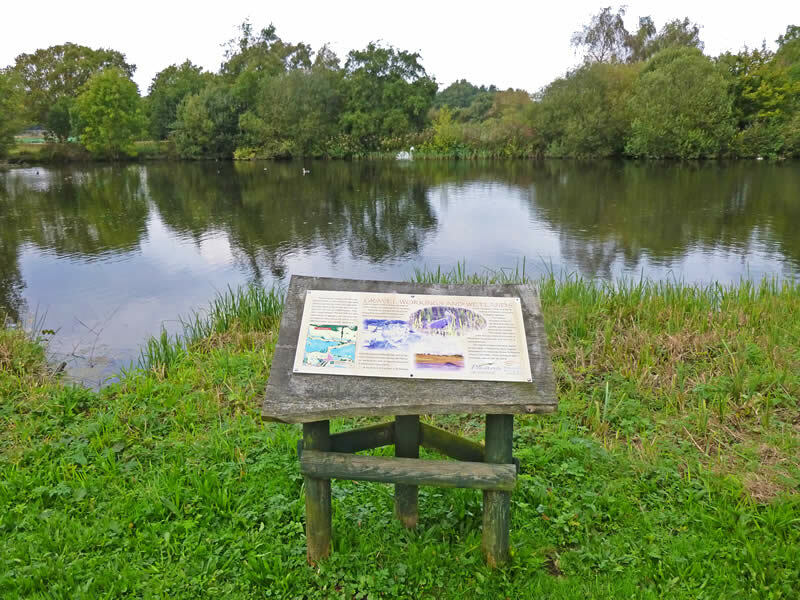 Continuing our tour around Pensthorpe, Moon Water is one of the many lakes that make up the nature reserve and was left after around a million tones of gravel and sand was excavated from the Wensum Valley during the 1970's. 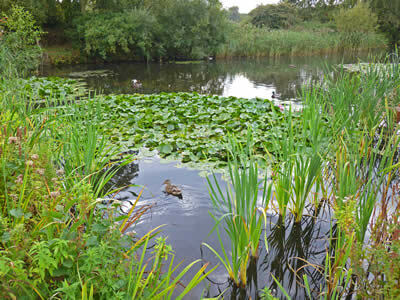 The works were restored as a nature reserve during the 1980's with re-planting of native species and shaping of the shoreline, attracting wetland wildlife. 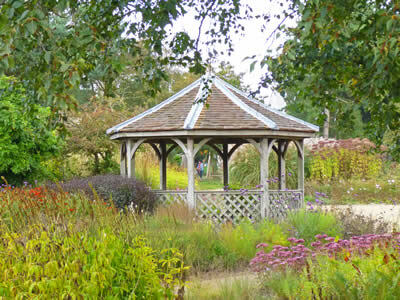 The Millennium Garden is the main garden at Pensthorpe and was created in 2000 and revised in 2009 by Piet Oudolf, a Dutch garden designer. 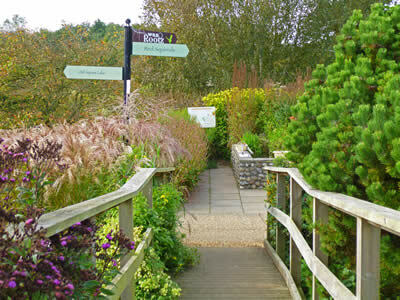 Pensthorpe is one of the largest showcases of his work and his designs are known for their mixture of colourful perennials, structured with ornamental grasses. 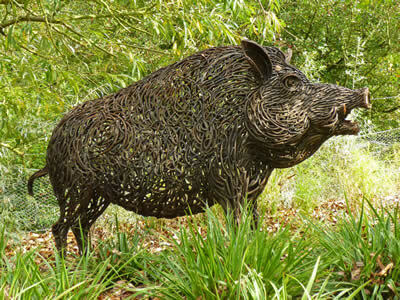 In 2000 Piet won a gold medal and Best of Show at the Chelsea Flower Show. 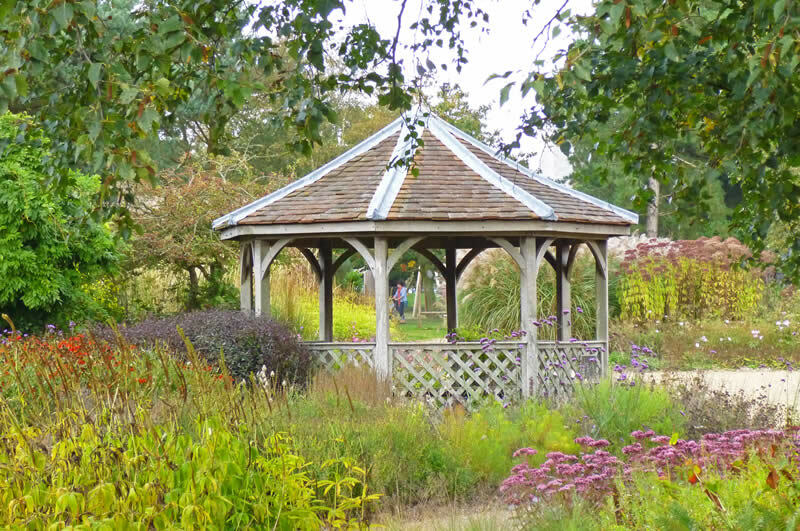 His garden at Pensthorpe is at its best from mid-June through to mid-September. 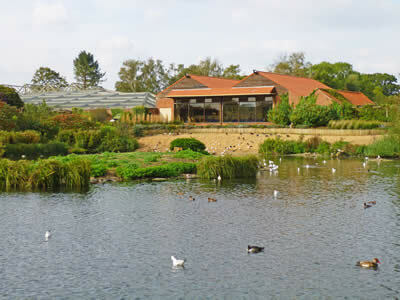 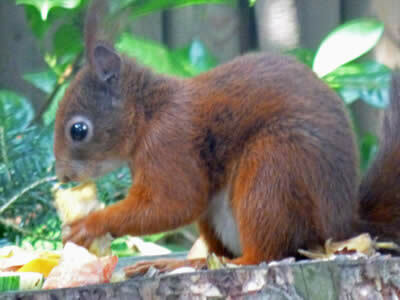 Adjacent to the Millennium Garden is Pensthorpe's Conservation Centre and Red Squirrel enclosure. Here visitors can meet close-up threatened species of birds and mammals, such as cranes, flamingos, storks and red squirrel. 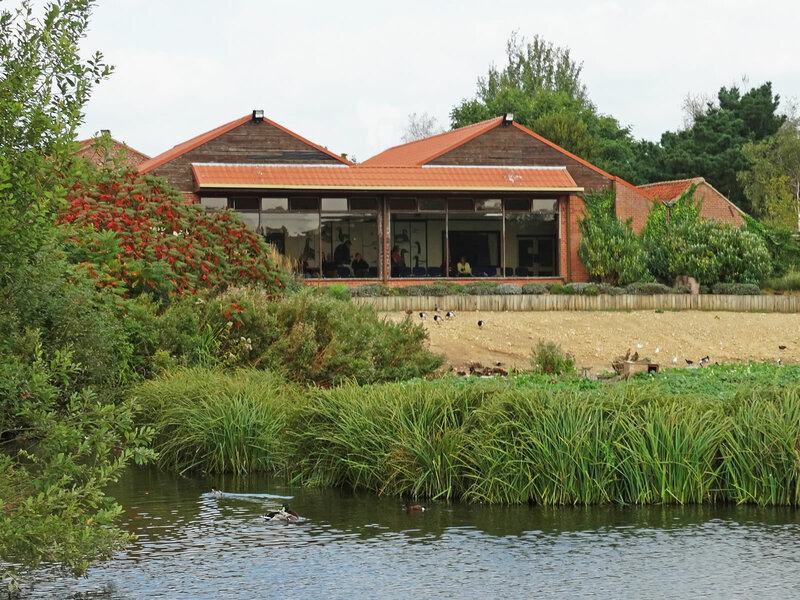 The centre helps to widen our knowledge and stock of these captive bred birds and animals, which are housed in a purpose built set of enclosures and hides. Pensthorpe also encourages children to enjoy nature with activities such as pond dipping, wildlife trails and a bug walk. 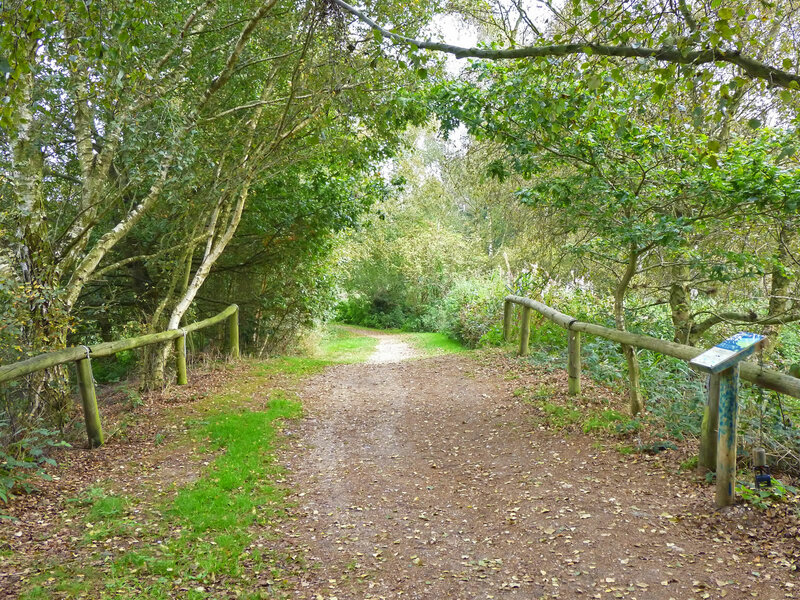 Wear comfortable shoes (as there is a lot of walking) and bring a pair of binoculars with you! 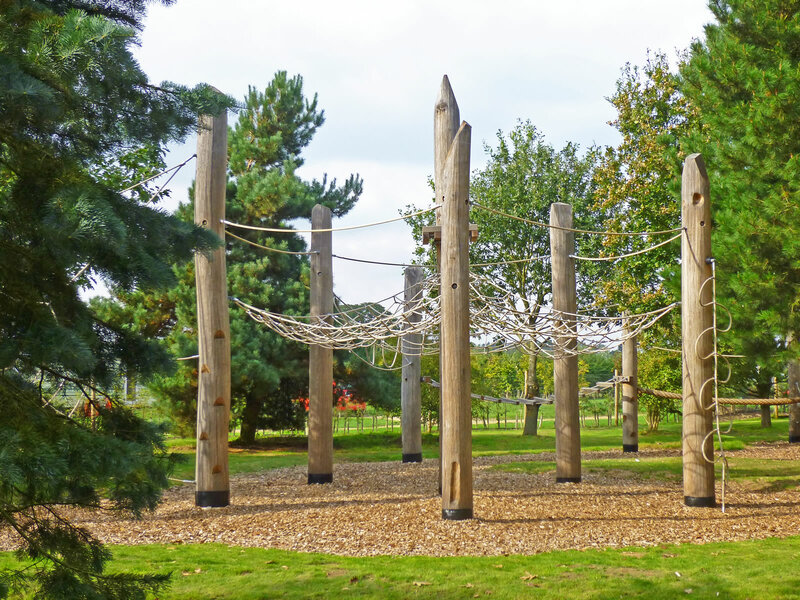 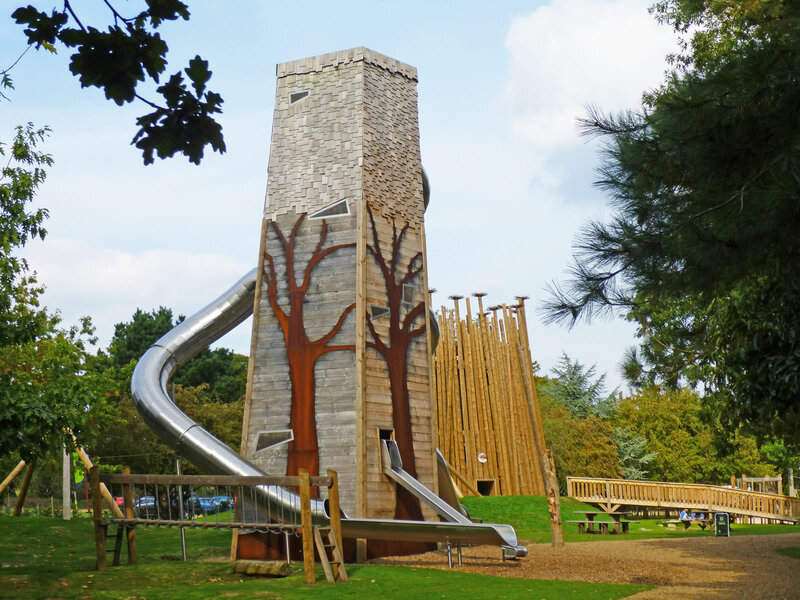 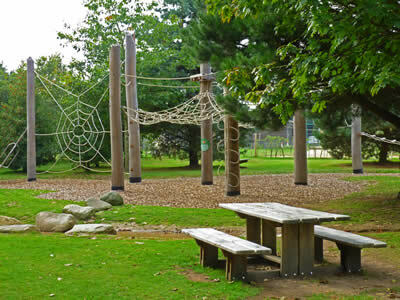 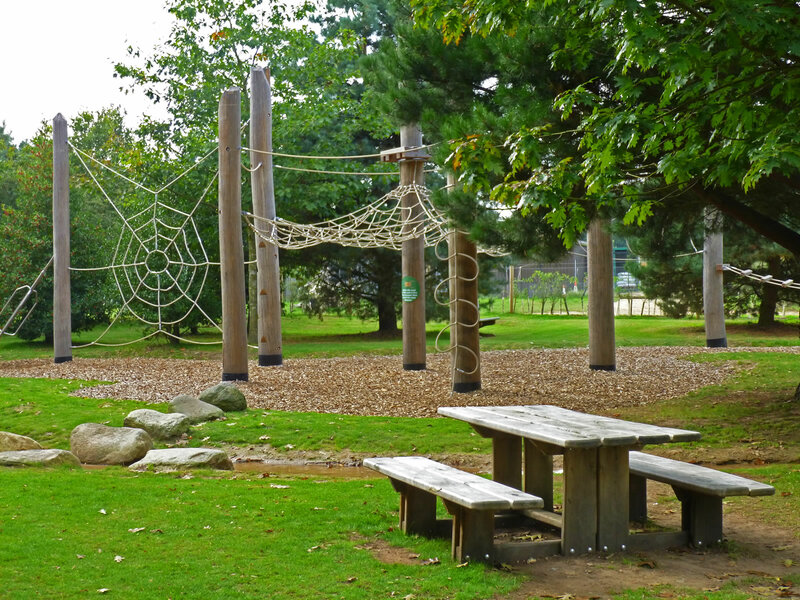 Wild Rootz is a children's play area, where children of all ages can climb, slide and swing, while parents enjoy a few minutes rest on the picnic benches. 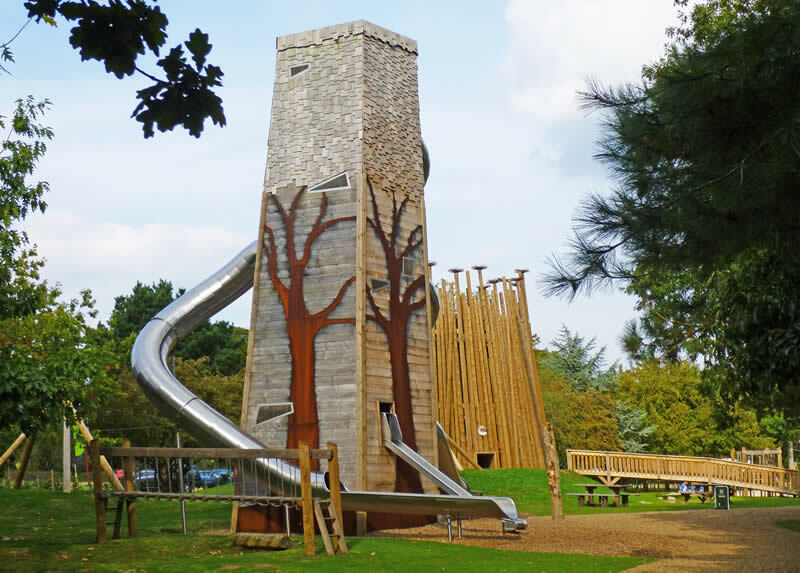 A fresh water stream runs through the play area and children can enjoy wet play on warm days! Finally, you will hopefully find your way back to the main visitor centre, as this is the only way in and out of Pensthorpe. 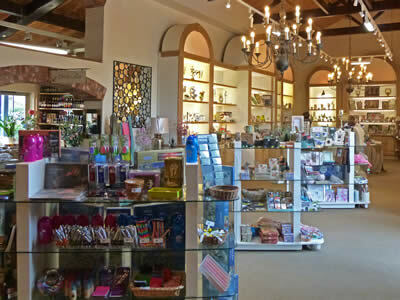 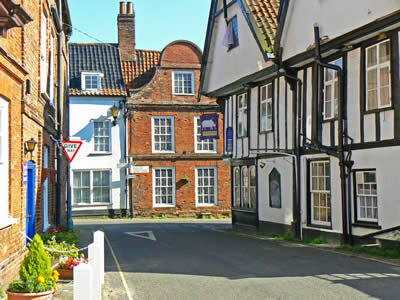 The centre has a well stocked gift shop, including a drink cellar, promoting local brewers. 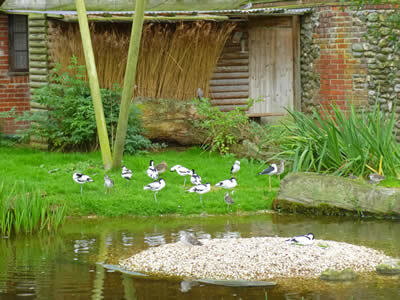 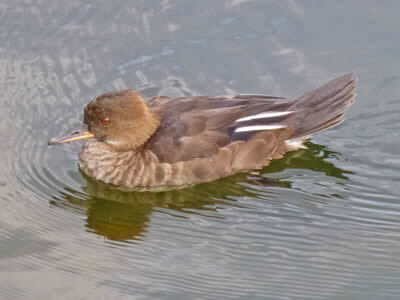 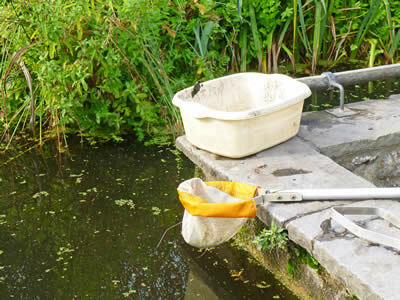 You will also find an indoor wade aviary, recreating the conditions found on the Norfolk Broads and North Norfolk Coast, and populated by wading birds such as Reedling. 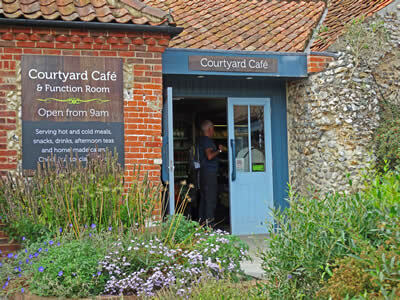 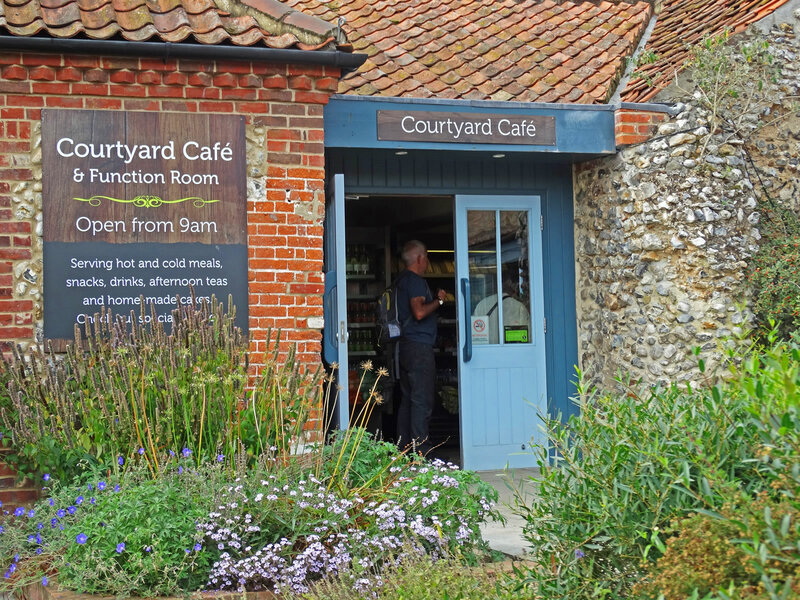 In the visitor centre courtyard is a cafe, serving hot and cold meals, snacks and drinks. 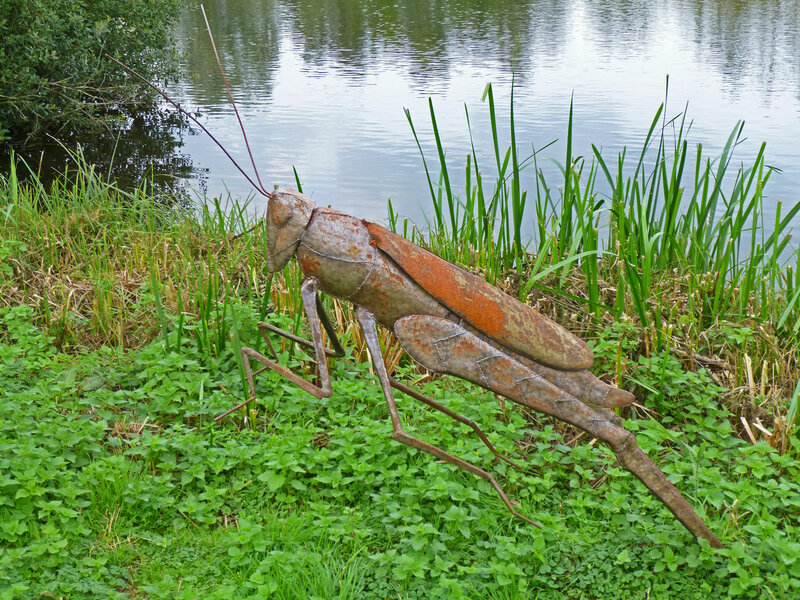 Look out for various pieces of sculpture - including birds, animals and even locusts! 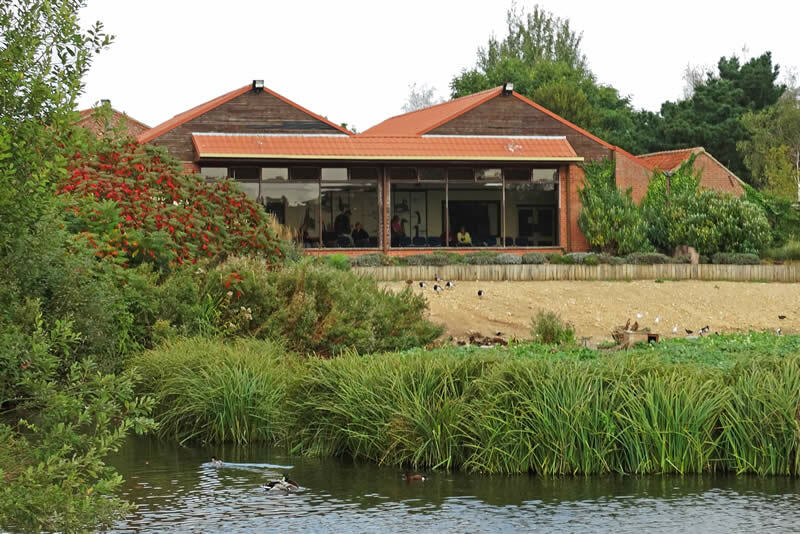 Pensthorpe offers a unique mix of wildlife, zoo, gardens and play - all wrapped up in one fabulous attraction. 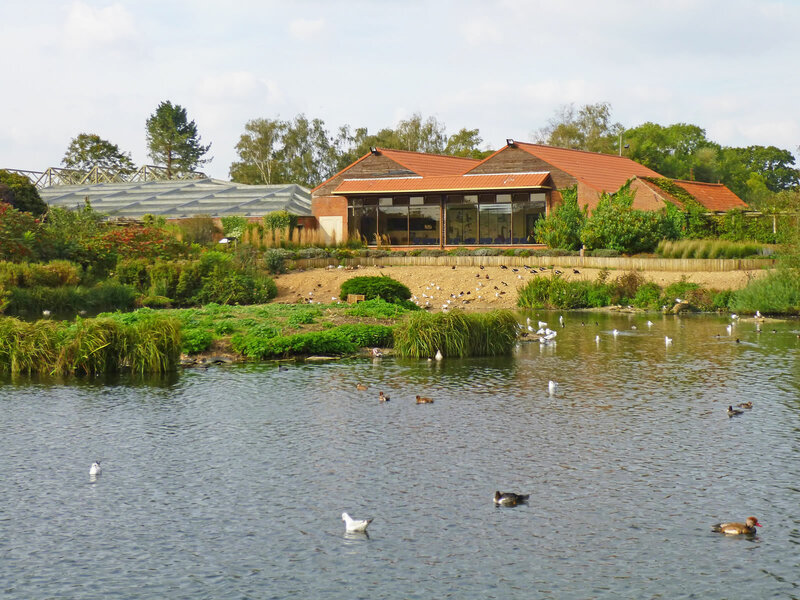 There is something for all age groups and it is no surprise that Pensthorpe is in our list of top 10 attractions to visit in Norfolk!